13072 SW 144th Parkway Okeechobee, FL. | MLS# RX-10447256 | South Florida property for sale. Palm Beach County short sale, REO sales. Over $50, 000 price reduction!! 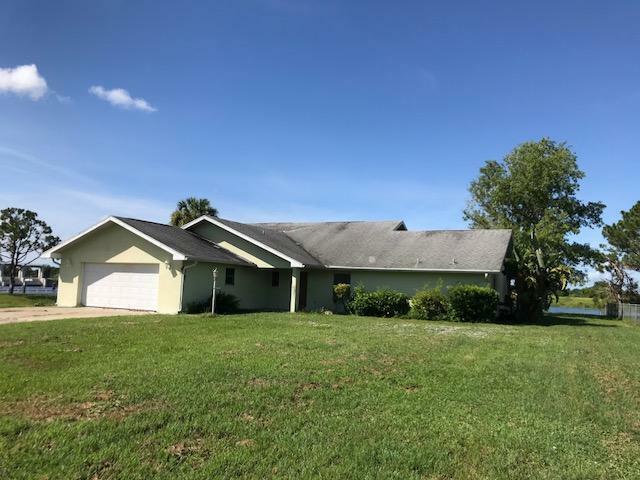 !Beautiful property on the Kissimmee River with access to Lake Okeechobee. 3 bedrooms and 2 full baths with a 2 car garage. Diamond in the rough. This home needs some work, but the location is fabulous.